I well recall my days as an actor in New York. I graduated from college with a Bachelor of Fine Arts, having spent four years honing my ability as an actor, dancer, and performer. I moved to New York the day after my college graduation. I packed up everything I owned and put it in a moving van bound for the north. I remember driving through the night with a longtime friend-turned-roommate, heading for our certain futures. I had been well-trained in acting. I had been trained in dance. I knew how to perform. Unfortunately, looking back on twenty-two year old me, I didn't know anything about the business of being a working actor. No one taught us how to find an open audition and how to prepare. No one taught me how to get my Equity card when all auditions seemed to say "Equity only." I moved to New York with a copy of Backstage and a dream...and I ended up quitting early. I wish that someone had imparted good practical business and life advice on me at the ripe age of twenty-two. Looking back now, I would have absolutely had the fortitude to stick it out, had I been just a bit better educated on the business of being a working actor. One of the things I wish I had been better educated about was the price of headshots, and what I could expect for that rate. I wish I had learned more about what to ask a prospective headshot photographer. I wish I had known more of what to look for. For this reason, I've compiled a list of things you should ask your potential cheap headshot photographer. I know we all want to save money. I know that being a working actor, especially one just out of college, is incredibly hard. Money can be tight. If you want to try working with a cheaper photographer, what should you ask him or her? This is great advice for anyone looking to hire a headshot photographer in New York, but especially for anyone looking to save a dime or two and trying to find that true diamond in the rough : a good, yet inexpensive, headshot photographer. Have you taken headshots before? This is important because your New York headshot photographer needs some experience. Even if that photographer has shot weddings, events, or other portraits before, headshots are different. Have they ever shot a headshot session? Are they shooting their first headshot session ever with you as the subject? Are you comfortable with that? What is your experience as a professional photographer? This is a good question to ask any headshot photographer that you are considering hiring, but an especially good one for a cheaper shooter. You might have stumbled into a unicorn of a deal : a true professional photographer who has spent years honing his or her skills as another type of photographer. If he or she is an accomplished wedding or portrait photographer already, they might come equipped with the skills necessary to create a good headshot, even without the experience as a headshot photographer. What is your experience with the New York theatre community? This is also an important question, no matter the experience and skill level of the headshot photographer you are talking to. Does he or she understand what a modern headshot it? Does he or she understand the industry? 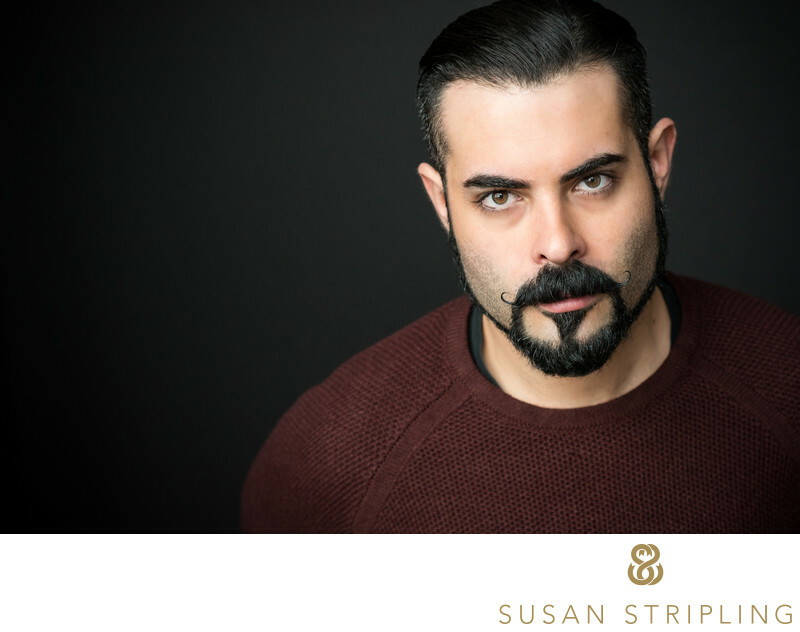 Does the headshot photographer understand what agents and auditions are looking for? This knowledge is incredibly important. These three are the most important questions to ask before making a decision about hiring a cheap headshot photographer in New York. If you'd like to talk to me about your headshot needs and ask me any of the questions above, I'd love to talk to you. 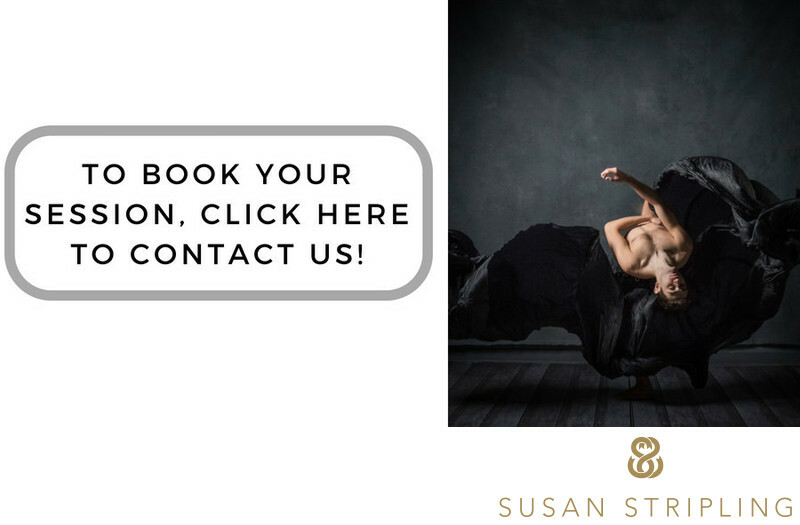 I'd be glad to share my headshot rates with you, and share what goes into creating a session with you. We can talk about what you want to achieve with your headshots. We can talk about what it will take to get those results. We can discuss what to wear and when to shoot. I hope to hear from you soon! Location: 67 35th Street, Suite B528, Box 71, Brooklyn, New York, 11232. Keywords: broadway (69), hamilton (9), lexi lawson (3), theatre portfolio prep (42). 1/250; f/1.8; ISO 2000; 105.0 mm.